Restorative dentistry refers to the management and treatment of teeth that are broken, decayed, or need old fillings replaced. 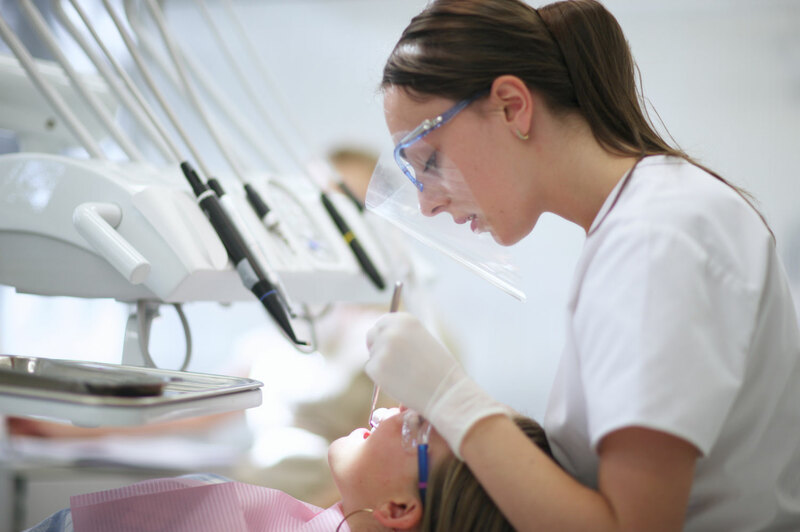 Restorative dental procedures can include crowns, inlays, onlays, and fillings. Why Would You Have Restorative Dentistry? Restorative dentistry is needed if you have cavities, or to repair old or damaged fillings. The benefits of restorative dentistry are widespread. Not only will this work help maintain your overall oral health, but it will also enhance your aesthetic appearance of your teeth, improve the functionality of your teeth and prevent future tooth damage. There are two types of tooth restorations; direct and indirect. If you are receiving a direct tooth restoration your dentist will directly fill in your cavity. We exclusively use tooth coloured filling materials; we do not use amalgam (silver) fillings in our office. This process is fast and completed in one simple visit to your dentist. For indirect tooth restoration, here at Dr. Syed’s office we use cutting edge 3D imaging to produce custom, in-office Cerec crowns, inlays and onlays. Watch technology at work while you wait for the Cerec Milling Unit to fabricate your restoration, ready to be inserted in one visit! This Cerec restorative solution offers a high quality treatment option in terms of strength, longevity and aesthetics, and is also the closest restoration material that mimics your natural tooth structure. If you have a cavity or broken tooth and require restorative dentistry solutions, contact our office today to make a reservation.